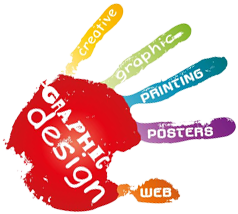 We can design and develop any website like Static or Dynamic with special graphic and flash. 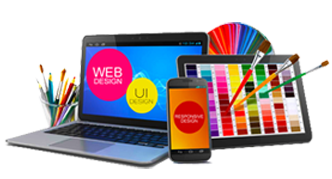 We can design website for any business. 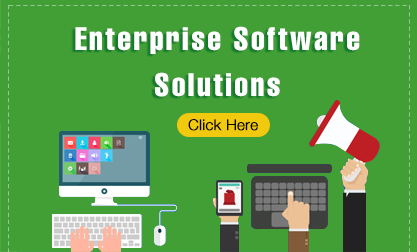 We can also work on Customized web solutions, e-Commerce website and many more. 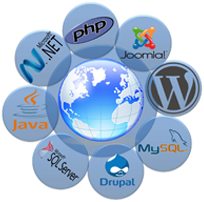 We can even work out on web applications / Web based system. We can provide various graphic solutions like Business card design, Letter head, Logo Design and many more.